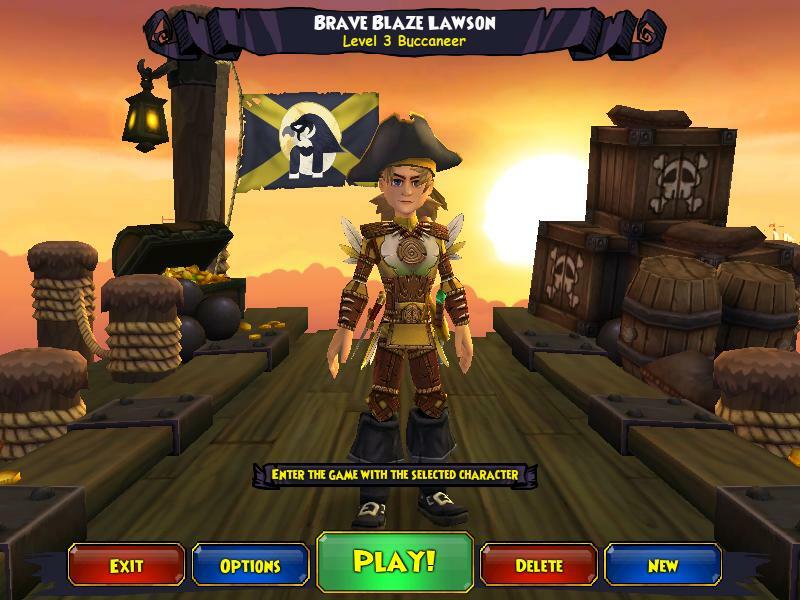 Four days ago, Pirate101 was released to all those who played in beta, bought a bundle, or who got a membership. As I walked into Avery's room, I was astounded as to how many people I found in there! It was sooooo cramped! 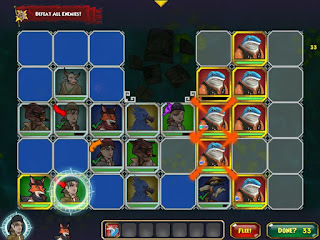 It was so nice to see all the new players and see how everyone was so excited to play Pirate101. I also changed my flag colors to Black and Gold and made my symbol Horus, the Hawk God in Egyptology. I loved the color choices and I got some new gear from Fin Dorsal which has really good stats. Anyways, enough about me, let's talk about the head start as a whole! While playing in Beta, for some reason, I was never on a realm where there were many people. Upon playing Pirate101, I was in a realm with tons of people and it was a blast! I finally got to experience the insanely long battles where you can have 4 Pirates in the battle but the enemies keep coming! It does take a lot longer now, but I really like it. Seeing everyone with the new bundle gear and Scarakeet pets, it really made me think about how I want a bundle. When the bundles were released, I did not have the money to buy them, but in a week or so, I am going to Gamestop to check out all the amazing bundles and definitely buy one. Have you heard of all the amazing bundles!? Many of the bloggers covered them and what they contain. Let's get back on track. During the head start which is still going on for 4 more days, Pirates have been leveling up and training their pets and companions so when Pirate101 goes 100% public on the 15th, they have a huge head start. On twitter, Jack Dawnsong said that within the first day of Pirate101 being launched, some people were already level 35! That's incredible! I was talking to Kelsey and she said that within 6 or so hours of playing, she got to level 10. I got to level 5 in 3-4 hours. I wonder how long those people played for.. That's extreme dedication right there haha. Overall, the head-start was a blast so far and my good friend Evan Silver from Pirates in the Sky is hosting a Launch Day party on the 15th. The main party will be in the shops area, due to overcrowdedness in Avery’s Court. I am going to be there most likely, and I hope to see a lot of you there as well! For all the information, check out his post by clicking here. If your in Head Start, what do you think of it so far? 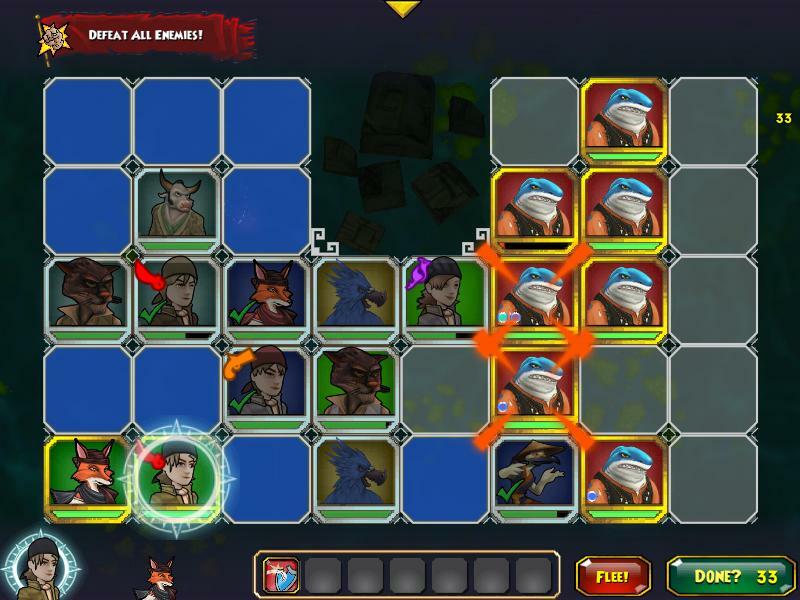 How is Pirate101 treating you? Sweet! I'll be at the party for sure! It is amazing so far! Leveling does take a while but so worth it. I love my new Volcano house! Soooooo epic! Can't wait for the party! Nice flag-thinking, too. Mine is a Jackalope in favor of my favorite teacher and a jackalope sticker on my favorite place in his classroom - which he made! :O I can't wait! I soooo want to go! It was treating me well until I got to Isle of Doom, what they say is true, I died twenty times from that place with only the main quest waiting to be completed. Wow! That's insane! I'll have to keep that in mind when I get there. Do you have any tips for it?